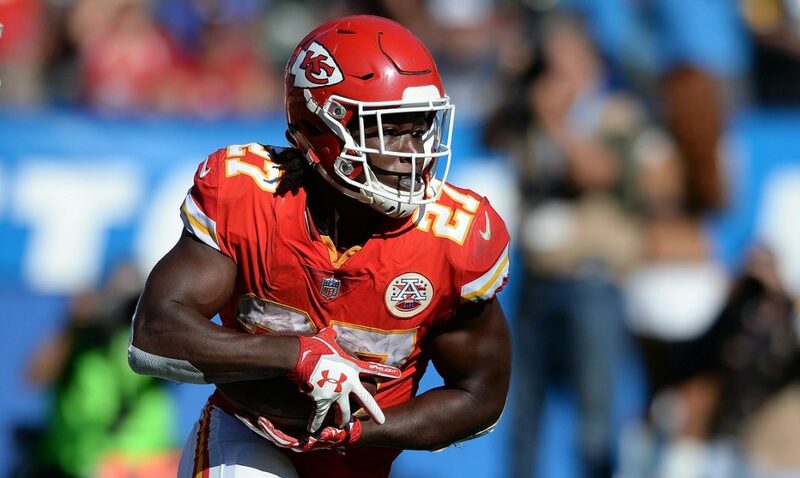 The Chicago Bears Kareem Hunt situation began months ago when he was cut. People knew he’d find a new job eventually. It was a matter of when and with who. Chicago became the obvious first choice. They employ Matt Nagy as their head coach. He was the offensive coordinator for the Chiefs in 2017. The same year Hunt was NFL rushing champion. It’s such a natural fit. Not to mention the ongoing questions about Jordan Howard’s future in Chicago. He finished under 1,000 yards for the first time in his career in 2018. He averaged just 3.7 yards per carry. 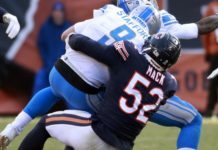 There was a clear lack of comfort at times between him and Nagy as a play caller. The Bears did nothing to dissuade the rumors. 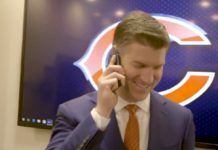 Nagy even admitted he reached out to Hunt to see how he’s doing “as a person.” Ryan Pace did not shoot the idea down as well. Now new information has come to light on the matter. 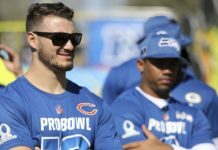 Information that leads one to think Hunt will be on an NFL roster before 2019 concludes. 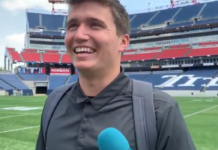 According to Ian Rapoport of NFL Network, the situation surrounding Hunt’s 2019 status is still fluid. The league is launching a full and detailed investigation not only of his incident involving the woman in Cleveland but also two others where he was allegedly in physical altercations. Expectations are his fate should be clearer by the start of free agency. Smart money says that Hunt will be suspended. It’s not a question of if but for how long. Ezekiel Elliott was out for six games for his domestic violence allegations. Hunt likely faces the same punishment, perhaps more depending on what else the NFL digs up. So it’s likely any team that signs him won’t have his services until at least mid-to-late October. That doesn’t seem to bother many of them though. 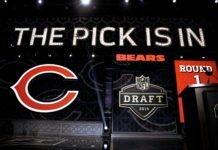 Adam Schefter of ESPN added more fuel to the fire a few hours later when he revealed that several teams, including the Bears, are reportedly interested in signing Hunt. This is thanks not only to his talent but also the efforts he’s made at rehabilitation since the Chiefs waived him months ago. “Multiple teams have expressed interest in Hunt, and it now appears the former Chiefs running back will have a job “sooner rather than later,” one league source told ESPN. It’s not hard to understand the situation. Hunt turns 24-years old this year. He’s an elite talent at running back who has shown he can dominate games and is entering his physical prime. Players of that caliber don’t become available too often. Given the ultra-competitive atmosphere of the NFL, sacrificing a blow to the public image is a small price to pay if it gets them a step closer to the Super Bowl. The Bears may value their culture. However, they just got done making the playoffs. They have a young, talented team with an elite defense. 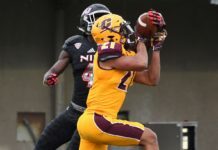 Adding a player like Hunt could take their offense to a new level. Is that worth the black eye to their PR? Seems they think so.